The firm — which was founded in 2012 in Nigeria by Frenchmen Jérémy Hodara and Sacha Poignonnec — is trading under the JMIA symbol on the NYSE sold 13.5-million American Depositary Shares at a price of $14.50 each. US financial publication Bloomberg reported in an article today (12 April) that the IPO was led by Morgan Stanley, Royal Bank of Canada, Citigroup and Berenberg Capital Markets. 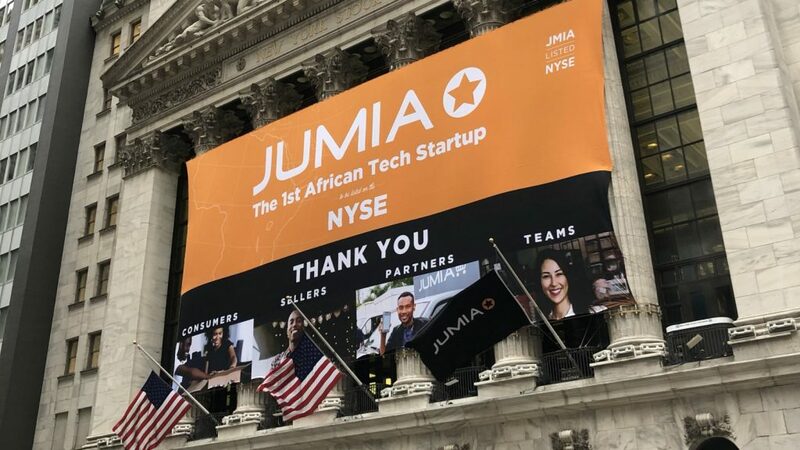 In a statement today (12 April) Jumia said all of its employees across Africa rang the bell at the same time as the Wall Street ceremony in New York was taking place. The company explained that the historic moment for the company was “first and foremost” the result of teamwork. Poignonnec and Hodara said the IPO was made possible thanks to the hard work of its teams, the trust of its consumers and the commitment of its salespeople and partners. “Everyone who participated in this adventure deserves to be congratulated today. This event is only a stage, we are only at the beginning of a long and great trip. 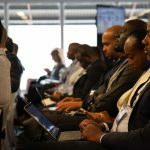 Jumia currently operates across 14 African countries — directly employing more than 5000 people — with more than 81 000 active sellers conducting online transactions with about four millions consumers. The company has diversified its services to include a vehicle as well as a property marketplace, food delivery, classifieds, online hotel bookings and a flight marketplace. 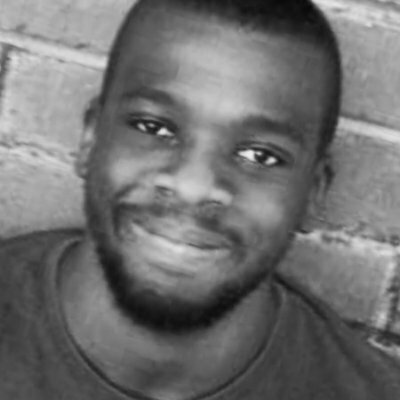 The company made history in 2016 when it got a valuation of just over $1-billion after it raised $326-million from investors who included US investment bank Goldman Sachs, MTN, Rocket Internet and AXA Insurance — effectively making it Africa’s first unicorn. Last month Jumia raised concern among the continent’s tech community when its IPO prospectus — which the company filed with the US Securities and Exchange Commission (SEC) — revealed that it had reported losses of over $195-million (on revenue of $149-million) in 2018 and €165-million — about $187-million (on revenue of €94-million — about $106-million) in 2017.